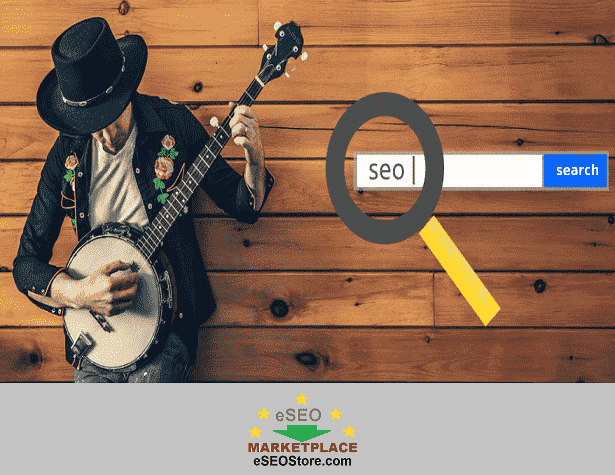 Home / SEO for Musicians / Why Musicians should buy SEO and Social Media Services? Previous post: Is Niche based SEO Service more effective compared to Traditional SEO? Next post: How Reddit can help to improve your SEO and Traffic?